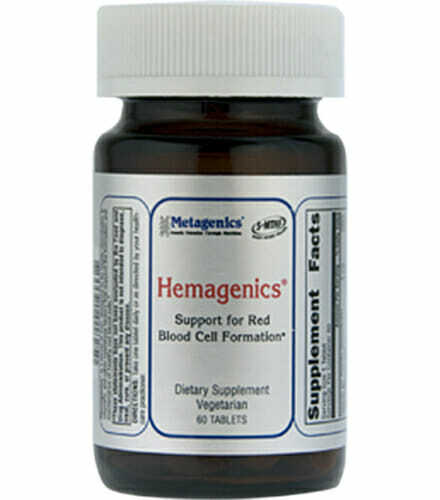 Metagenics Hemagenics is a highly specialized hematinic formula comprised of iron designed to be highly absorbable, succinic acid, glycine, folic acid and vitamins B6 and B12. 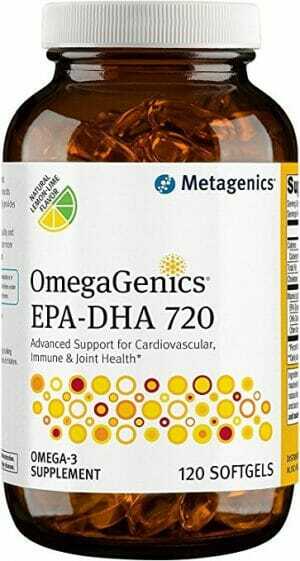 Supports the formation and maintenance of red blood cells. 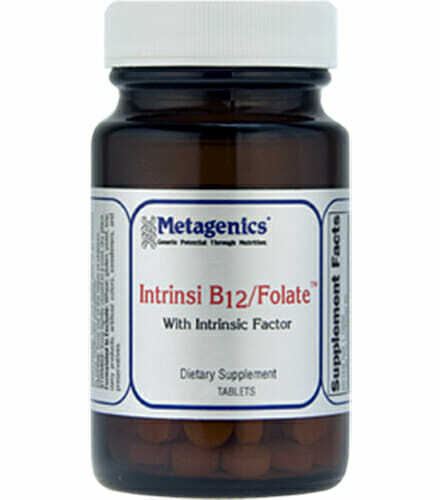 Provides iron as a mineral amino acid chelate designed to be non-constipating. 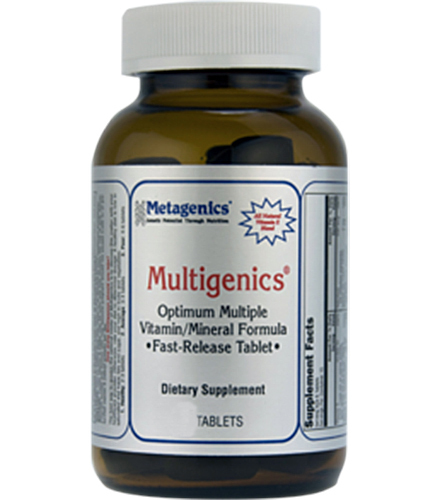 Supports the synthesis of thyroid hormones. Iron, a component of hemoglobin in red blood cells and myoglobin in muscles, is integral to the delivery of oxygen to tissues. 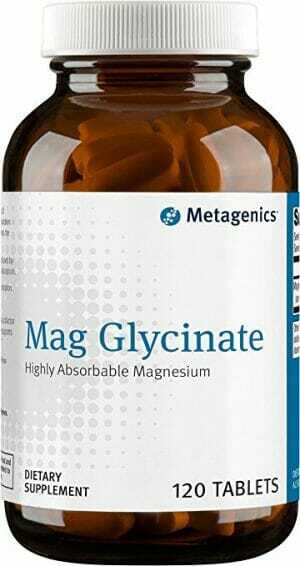 In addition, iron plays an integral role in supporting mitochondrial energy production and is necessary for the synthesis of thyroid hormones. Vegetarians, women of child-bearing age and endurance athletes are groups which are at a heightened risk for iron deficiency. Iron amino acid chelate is a highly bioavailable form of iron that is non-constipating and reduces the occurrence of an upset stomach as compared to other iron supplements.